5. Delete "userdata.img" from "image-deviceName-buildNumber.zip". You can also delete the "recovery.img" if you have a custom recovery and don't want to have to flash it again. 8. Wait for the device to reboot and you're all done ! 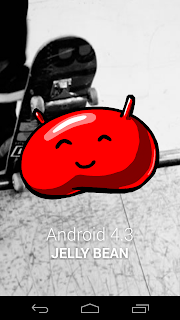 Note : This only work for devices with unlocked bootloaders. If you want to unlock your, connect your phone to your computer while in recovery mode (usually Vol Up+Vol Down+Power Button), open a command prompt and type fastboot devices. If you see your device you are good to go. In the command prompt type fastboot oem unlock. Wait for the command to finish and you're done, you can proceed with the update. Disclaimer : I am not responsible if you break your device. You do this at your own risk ! Each year, the Consumer Electronics Show gives us clues to what the future holds for the world of gadgets and devices. This year’s edition, which took place last week, revealed that 2013 will be the year of the 4K Smart TV (UHD), the introduction of Android powered consoles, HD display smartphones, BlackBerry 10 and Windows 8. Let’s get right into it ! Since the introduction of smartphones, the popularity of mini-games just keeps rising. Titles like Angry Birds, Plants & Zombies and Doodle Jump are now being played as often as conventional console games. 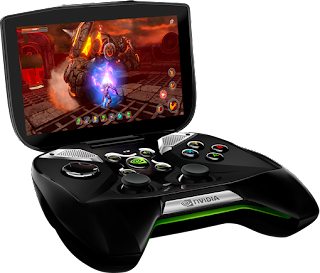 Last week, Nvidia unveiled what they call Project Shield which is a portable console that runs on the Android platform. Don’t be fooled by it’s unique form factor, the Shield will sport a relatively stock interface. The new Nvidia Tegra 4 processor, also announced at CES, will be powering this bad boy. It comes with 2 GB of RAM, a 720p 5-inch screen at 294 dpi, WiFi and it can also support LTE. The controller has 2 joysticks, a directional pad, bumpers and triggers on each side, ABXY buttons, start, back, home and volume buttons. There is also a multi-function Nvidia button that also serves as the power button. I have read that the speakers have better sound that many laptops but I will believe that when I hear it for myself. Nvidia made the right choice making it run on stock Android so users will have access to each and every apps in Google Play and all of the Google services. They also pre-install the Tegra Zone which is like a custom app store for games that are optimized to run on the Tegra platform. All of that good stuff is just the tip of the iceberg because the folks at Nvidia decided to add amazing never seen before features. The Shield has the ability to let you play PC games that are installed on your computer, assuming it packs a Nvidia GTX graphic card. Basically, it is like streaming a video from the Internet but instead, you are streaming a game on the Shield from your computer. How awesome is that ? But there is more ! You can also stream the game you play on your device to your HDTV. All of this is done through Steam, the gaming service that brought us one of the most popular game of all time, Counter Strike. The shield should be available for purchase in Q2 which should be around April. Remember when HDTV started to appear in our living rooms how amazed we all were by the insane upgrade in image quality ? Well this year, it will happen again. The new 4K TVs or UltraHD TVs have resolutions that are 4 times better than the now standard 1080p. Almost every display panel makers were showcasing a 4K or even 8K TV set. 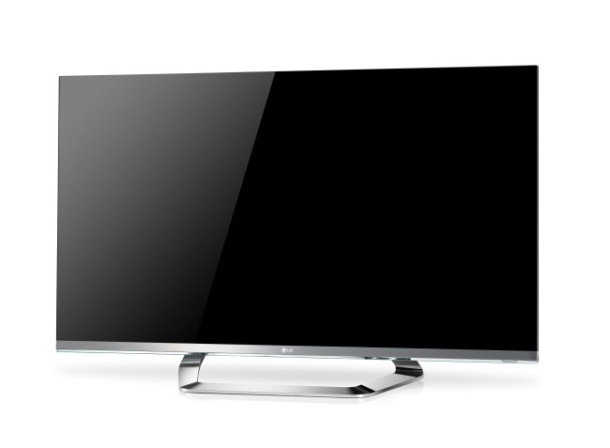 From the big names like Sony, Toshiba, Samsung, LG and Sharp to the smaller chinese players like Hisense or Vizio, everyone had a UHD TV to show. Some of them, like Hisense, also packed Google TV inside their UHD TV. This will come with a camera capable of facial recognition, gesture control and a full QWERTY keyboard on the back of the remote. Imaging how perfect it would be to Skype from the comfort of your couch. One other thing is that bezels are getting smaller and smaller which makes the TVs look even better than they already do. 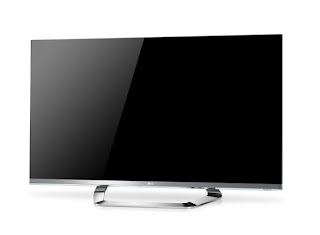 LG announced new 3D HDTV running Google TV 3.0 and the screen are virtually bezel-less. They are just gorgeous ! 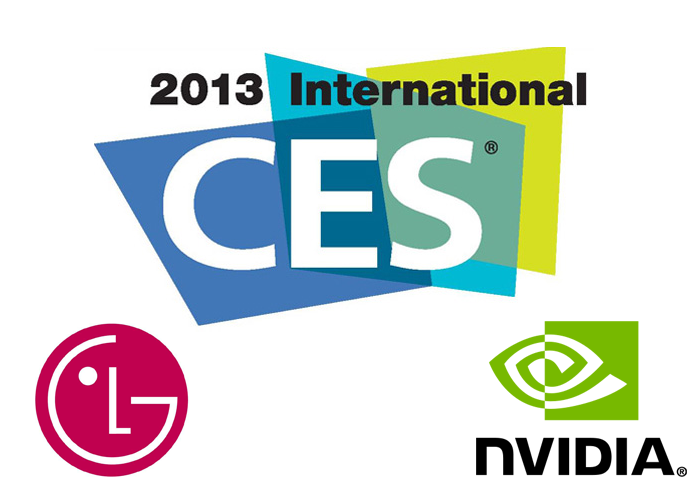 We have seen many other gadgets released during CES like the Asus Qube, new phones from Sony, Huawei, ZTE, Pantech, HTC, the Vuzix which is the new competition to the Google Glass, new tablets from Acer and Archos and even an Android oven ! 2013 is shaping to be an incredible year for the tech industry and be sure I will be there to help you understand everything it brings us.